If you haven’t even heard of Bitcoin and you don’t know what it is, you need to change that immediately. The inaugural cryptocurrency is getting more popular by the day and businesses that implement its use have a distinct advantage over those that don’t, especially those businesses operating in rather sensitive areas. As a business operating online, a not insignificant part of your profits is likely to be taken away by transaction fees. Although Bitcoin will not eliminate these fees completely, you should find that they are lower than those for debit and credit card purchase. In fact, you are likely to pay 1 percent or less on Bitcoin purchases, which is significantly better than the 2-4 percent you would pay on card purchases, which means more profit for you at the end of the day. Because Bitcoin is basically an anonymous currency, it is very much more possible for your customers to purchase goods from you without handing out their most sensitive details, such as their credit card numbers, which means if your security is breached, it isn’t going to cause quite as much of a problem for you or your customers as it otherwise might. Another thing that’s worth considering is that the value of Bitcoin can rise dramatically within a matter of hours or days after receiving it, which means if you’re willing to use a matching engine, you could actually make even more money off any Bitcoin payments that you take. Obviously, this isn’t a guaranteed thing, and you’ll need to weigh up the pros and cons for yourself, but it is definitely something worth thinking about. When someone pays you in Bitcoin, it is not possible for them to chargeback when they decide they don’t want to pay after all or they want to try and scam you out of something, so if that’s something you’ve been having trouble with, using Bitcoin could be a possible solution. 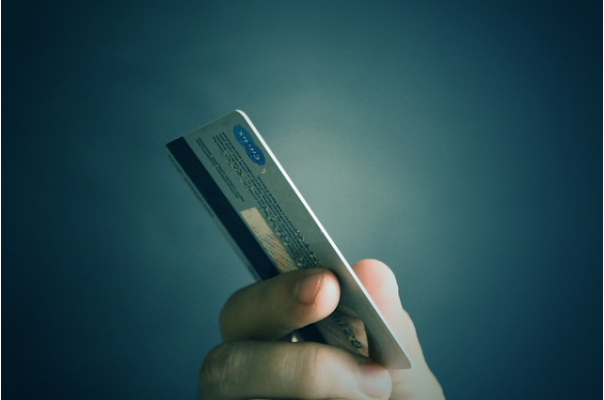 If you operate in a niche which sells rather sensitive products that some of your customers might not want to show up on their bank statements where their spouse could see them, you could boost your sales by offering the virtually anonymous and untraceable Bitcoin option as an alternative to card payments. Because Bitcoin is Bitcoin no matter where you reside in the world, it’s really very easy to start accepting international payments when you start offering it to your customers. No more will you accrue cross-border transaction fees or have to deal with confused customers looking for the local price - it will all be easy as pie. 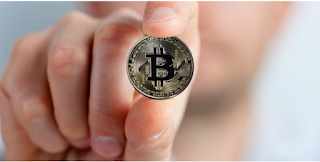 As you can see, there are several distinct advantages to your business of at least offering Bitcoin alongside traditional methods, and if you implement it now, you’ll be ahead of the game.